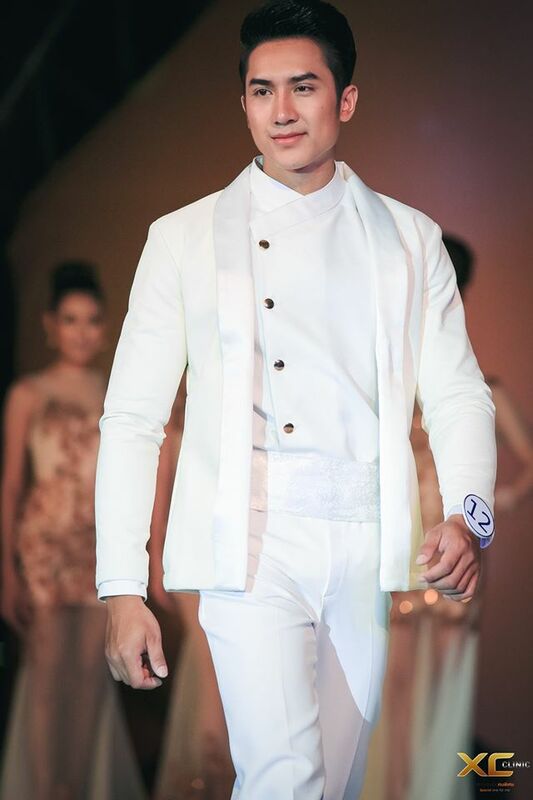 Thirawat Madtayaboon from Chiang Mai has been crowned as Mister Universal Ambassador Thailand 2017 succeeding Krittayot Kanchanadul during Miss, Miss Queen and Mister XC Thailand 2017 Competition held at Maya Lifestyle Shopping Center, Chiang Mai, Thailand. 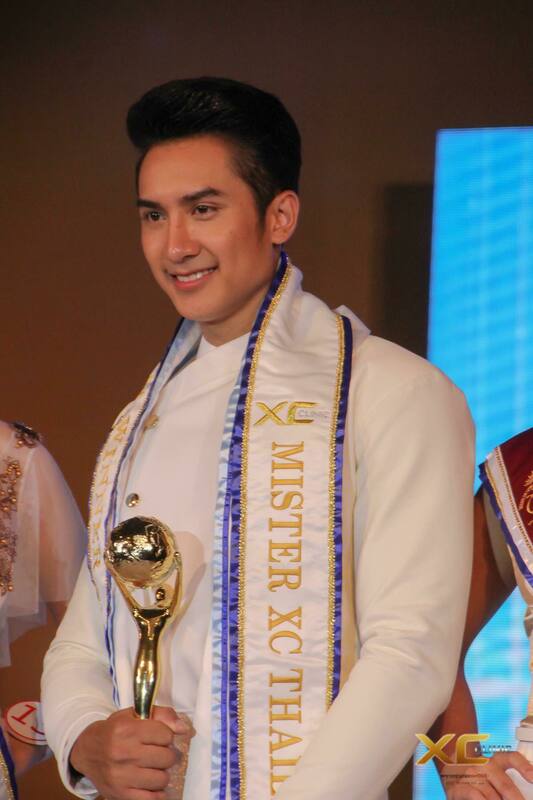 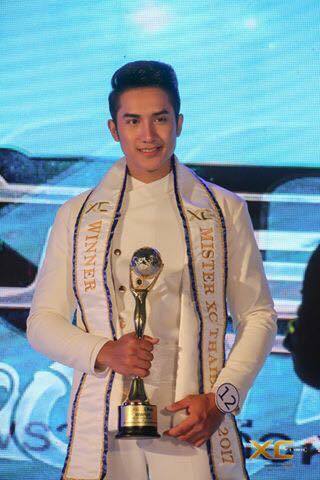 Thirawat is the reigning Mister Chiang Mai 2017 and previously competed in Mister Global Thailand 2017. 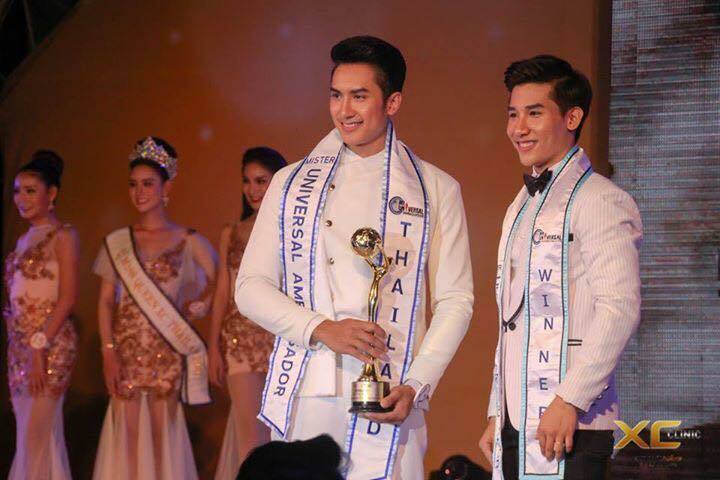 He will now represent the ”Land of White Elephants” nation at Mister Universal Ambassador 2017 to held in Dallas, Texas, USA. 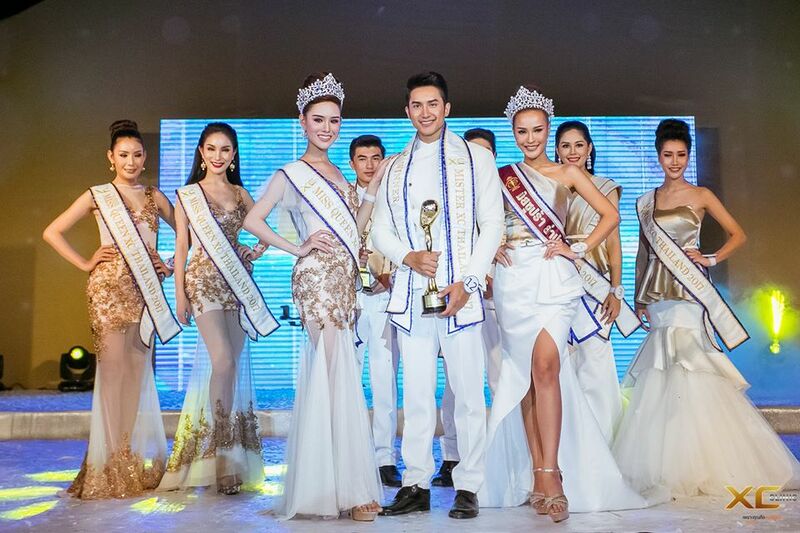 Kurdish beauty Vian Amer is Miss Iraq 2017.